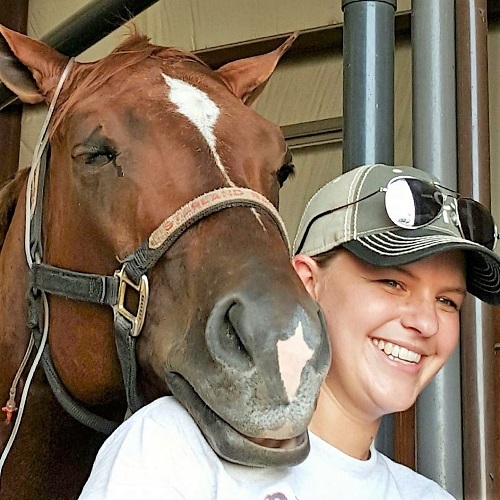 For your convenience, Oklahoma City Equine Clinic offers patient forms online. Feel free to complete them before your appointment. Our forms require you to have AdobeReader® installed on your computer. If you don't already have AdobeReader® installed please download this useful software. You can fax (405)843-1143, email ([email protected]), or bring these forms along with you to your appointment.